Life's Treasures | Ethical Cards, Jewellery and Gifts | Fair Trade 12 Spice jar set with recipe book. 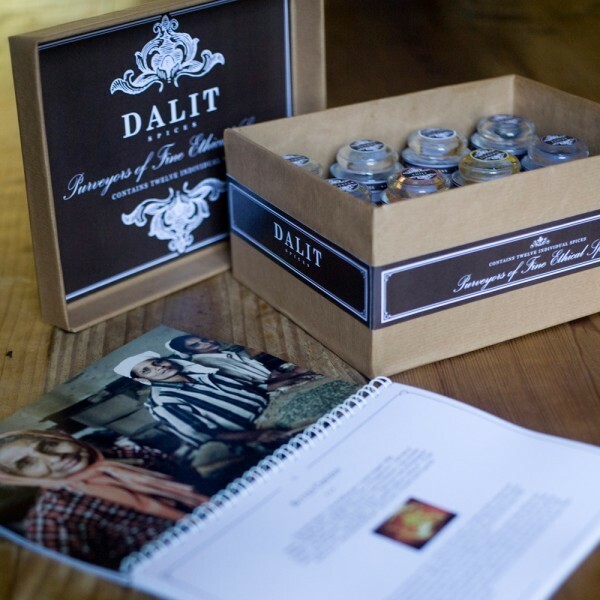 Fair Trade 12 Spice jar set with recipe book. This delightful gift set of 12 authentic spices sourced direct from the growers in India. Comes complete with a beautifully illustrated recipe book containing 40 original recipes. Available in UK Mainland only.